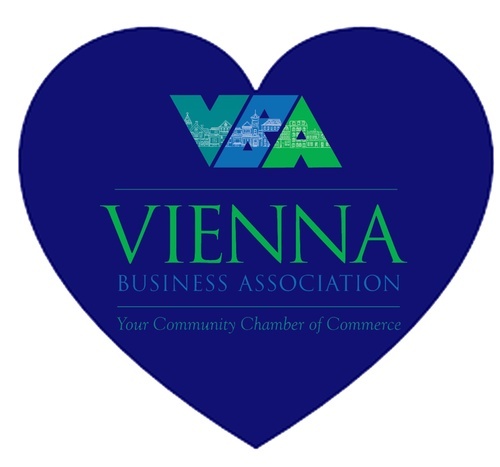 Please join us for the 2019 Board Installation, followed by the VBA State of the Union. Incoming Chairman, Mark Sweeney of Mid-Atlantic Financial Group -Prudential Advisers. This is a great meeting that recaps all of our successes and challenges, and showcases some of the exciting new events and initiatives coming up in 2019!